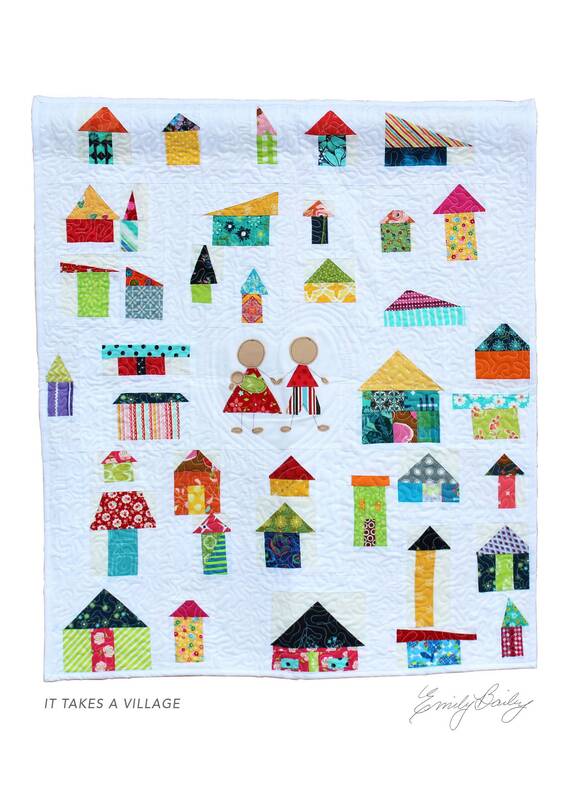 Downloadable print of my It Takes a Village Quilt. Enjoy all the quilting detail without the work. 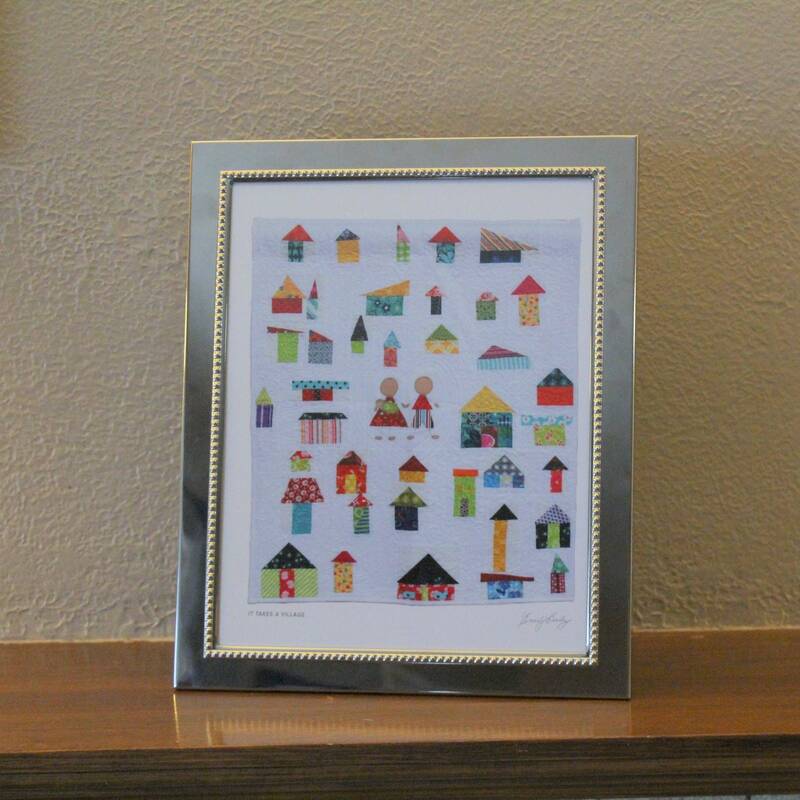 printable in an array of standard frames sizes. After checkout you will be directed to a page to download your files. They will also be accessible at all times by viewing your Etsy purchase page. Refunds cannot be given after the files are downloaded. - Upload the file online to a printing service such as Shutterfly, Nations Photo Lab, Adorama Pix, Costco and many more (where you can choose a photographic print, or print it onto canvas or on a range of great products) and have it delivered to your door. PLEASE NOTE: Colours may vary slightly due to different colour monitors.